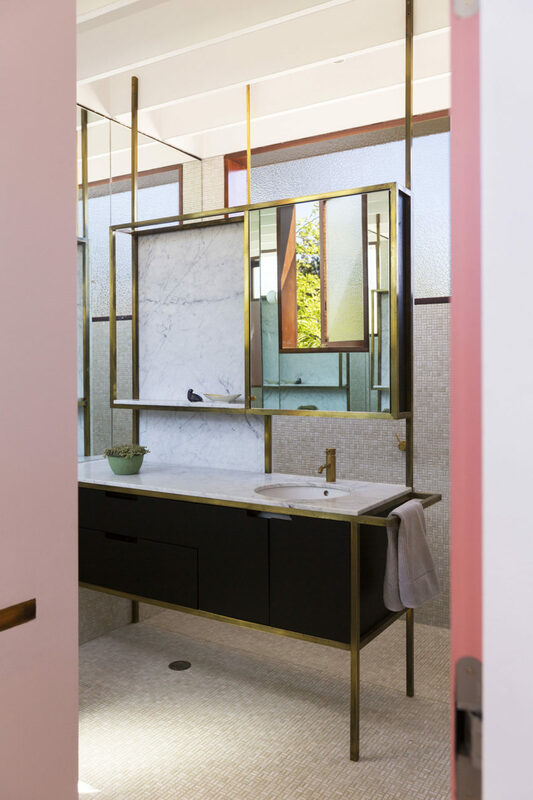 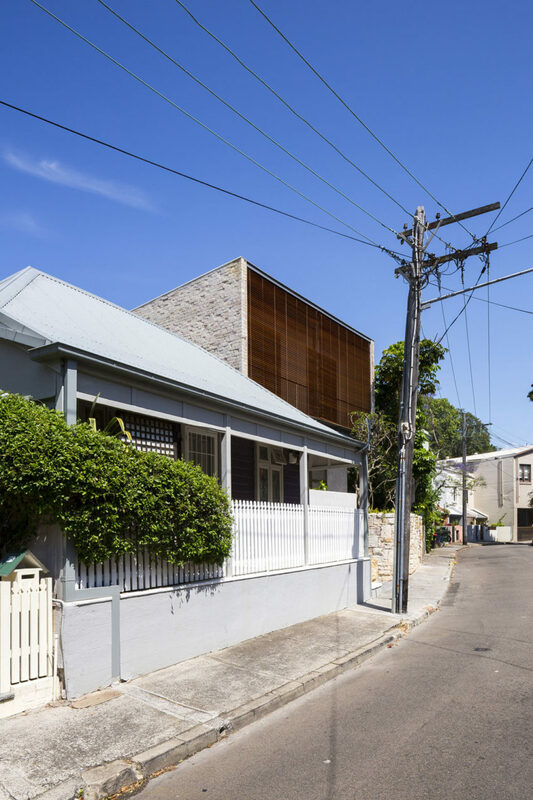 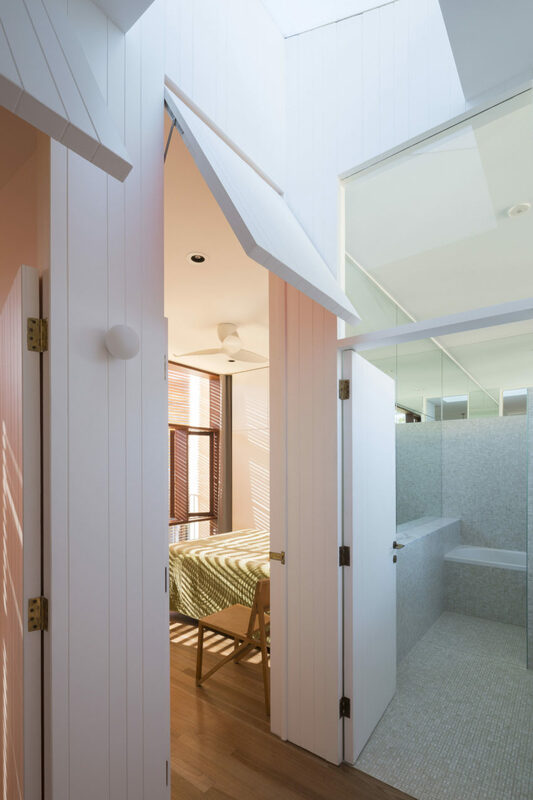 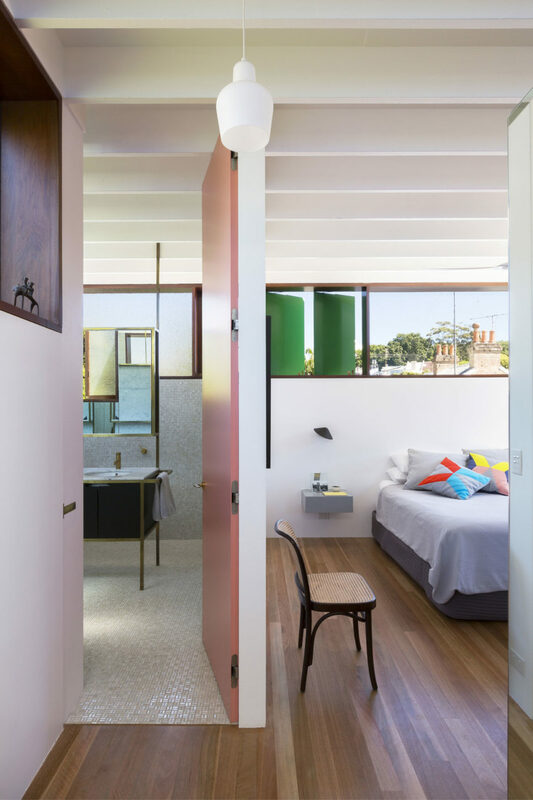 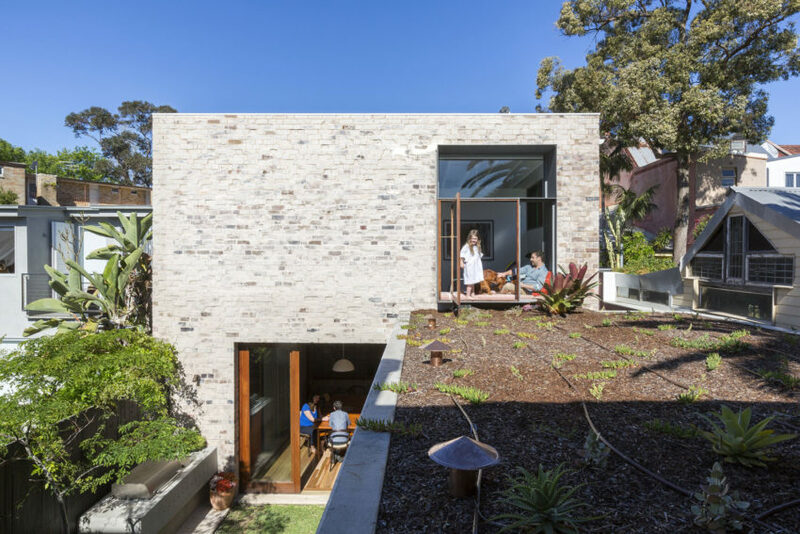 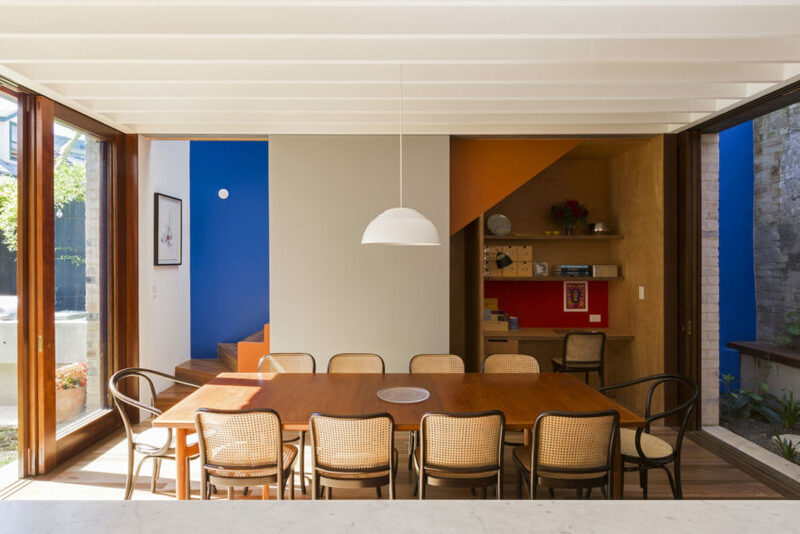 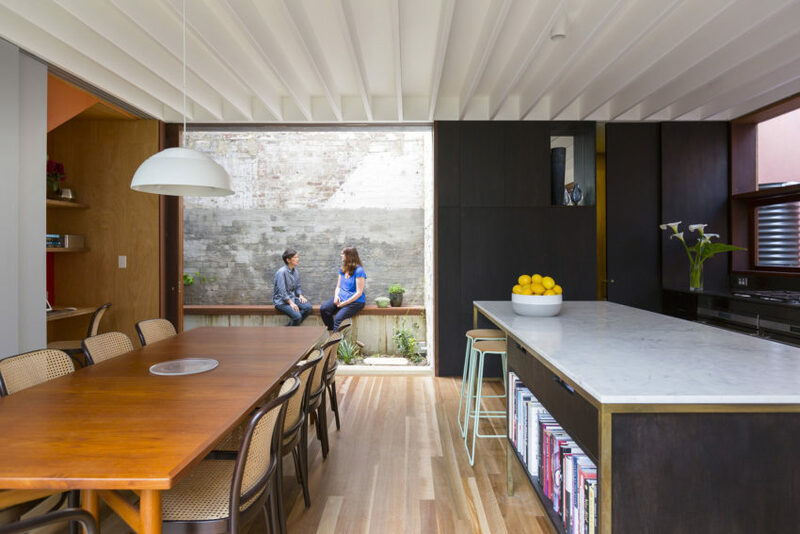 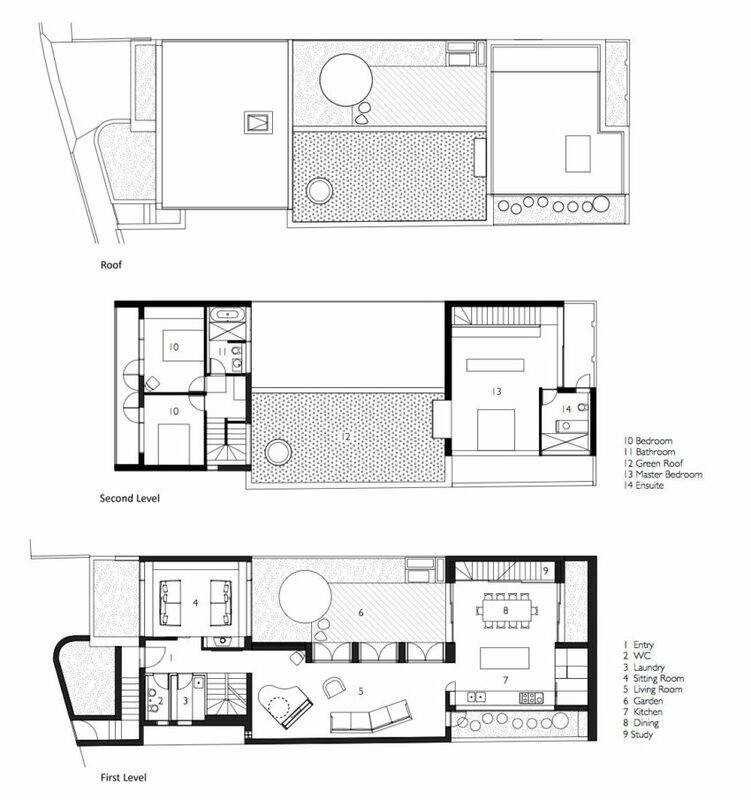 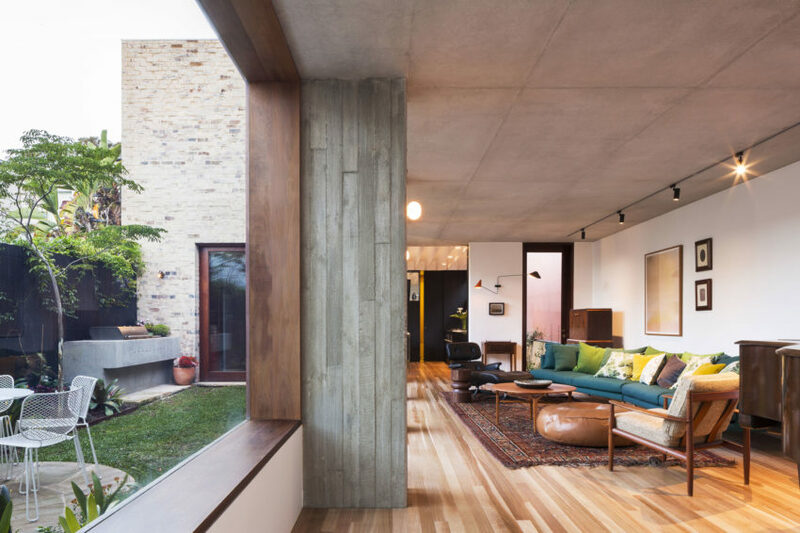 “The design of this new house is a reinterpretation of the terrace house typology that characterizes much of the Paddington Conservation Area. 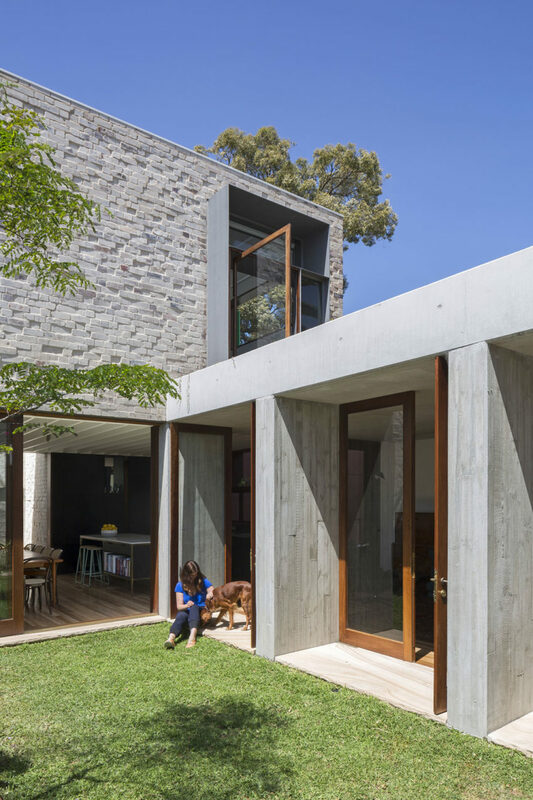 This includes articulated public and private areas, a street façade with overhanging balcony and a visual contrast between the front and rear of the house. 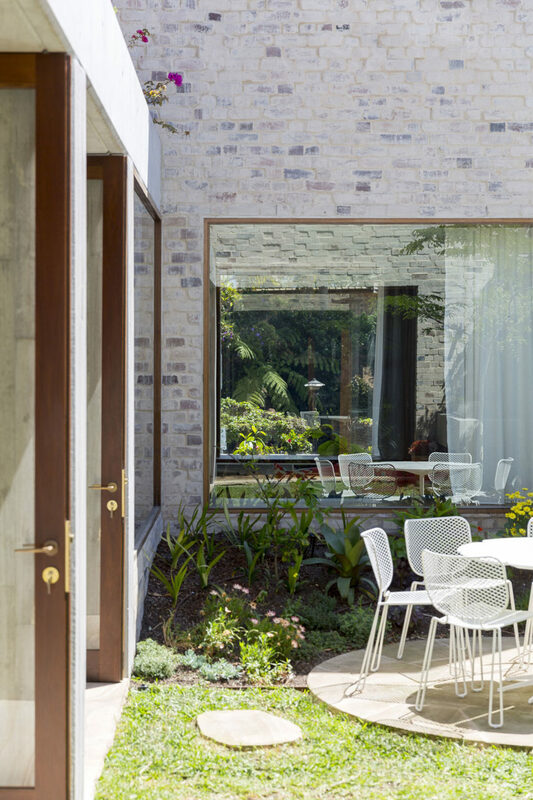 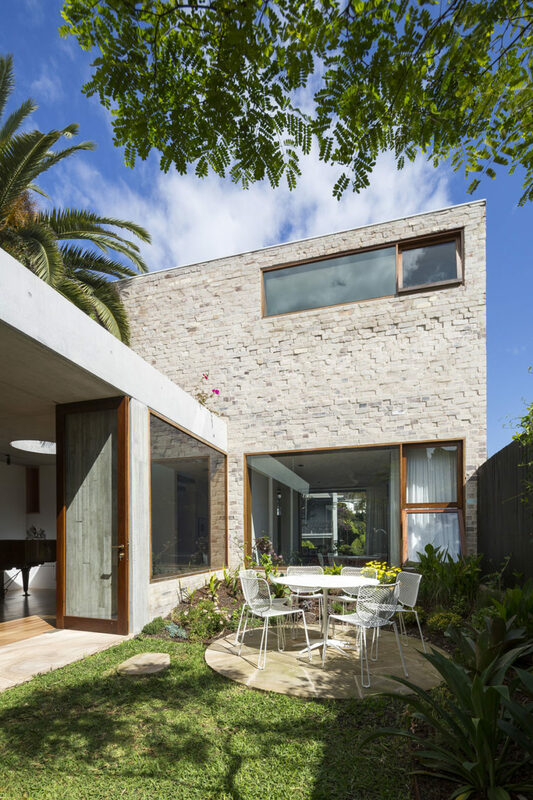 A central garden and series of smaller courtyard spaces are carved from the built envelope with a planted roof connecting the front and rear of the house. 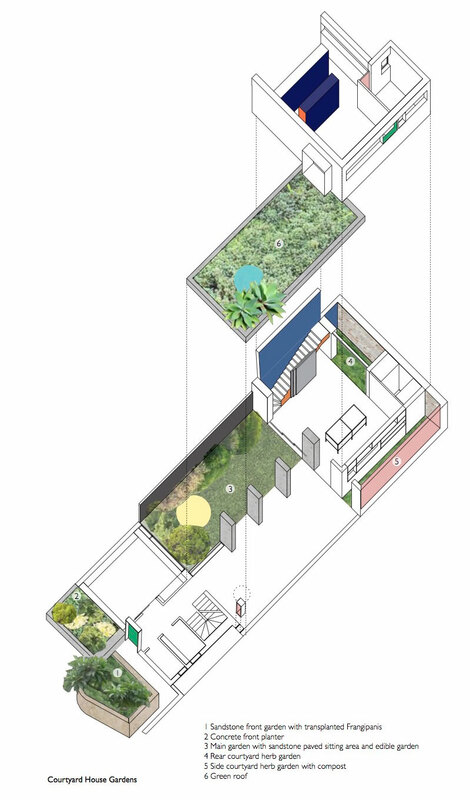 Each of the living areas opens up to this inner city “secret garden” with different scaled openings allowing for flexibility in seasonal occupation.